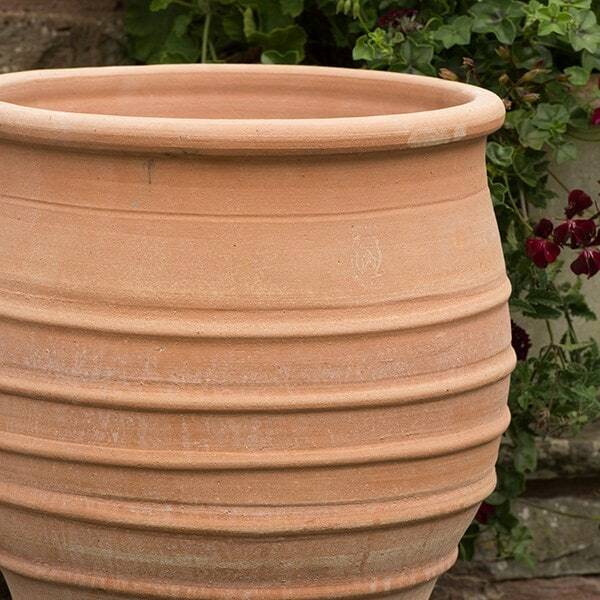 This beehive-style ribbed terracotta pot makes an eye-catching feature, whether upright and overflowing with flowers or laid on its side to add architectural interest to the garden. 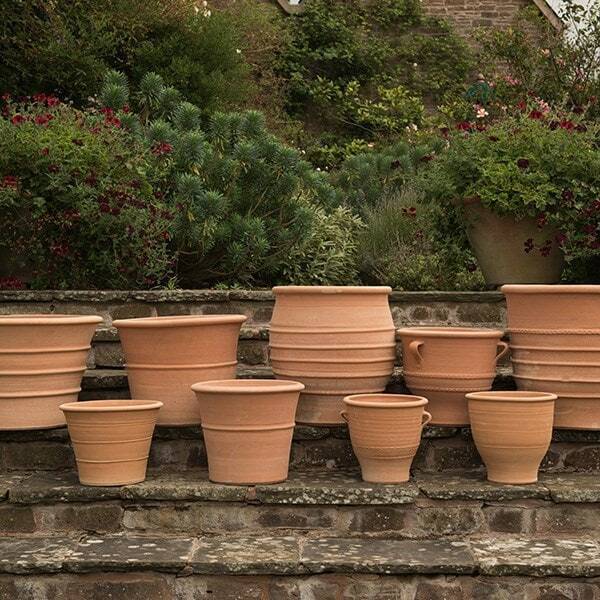 Hand-thrown in Crete using premium grade local clay and techniques passed down for 12,000 years, these authentic terracotta pots add a sunny Mediterranean flavour to any garden. Historically used to store wine, olives and oil, they make timelessly elegant planters that suit both traditional and contemporary spaces. Every pot is shaped on a potter’s wheel, kiln fired and 'quenched' by filling with water for 24 hours. 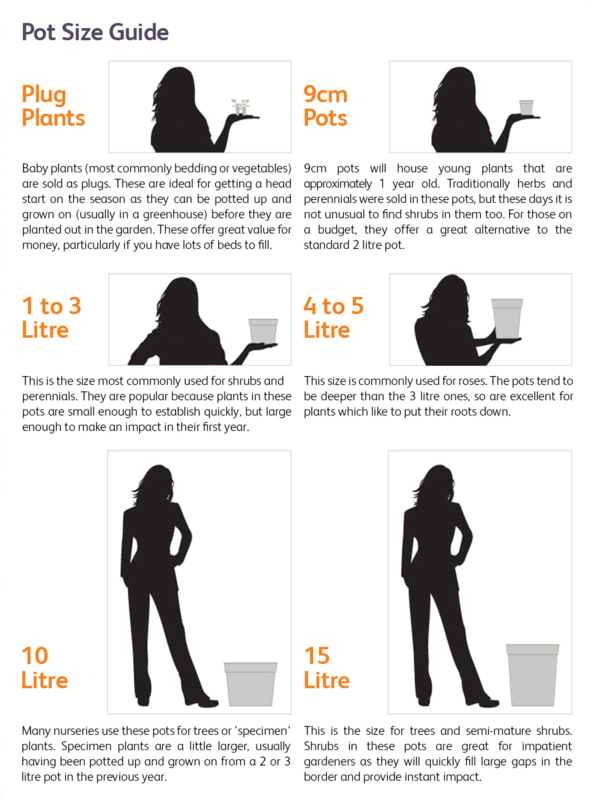 These time-tested processes give the pots incredible durability, rendering them frost-resistant to -20 degrees and heat-resistant to 50 degrees. 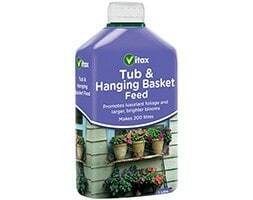 A final spray with a clear silicone solution repels water droplets to prevent moisture penetrating and damaging the pot. 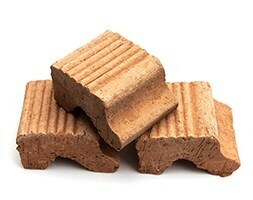 As they are individually handmade, each pot has subtle variations in shape, thickness and finish. 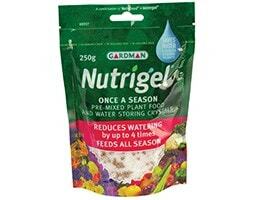 Over time, mineral salts in the clay will leach to the surface, enhancing each pot's unique character. 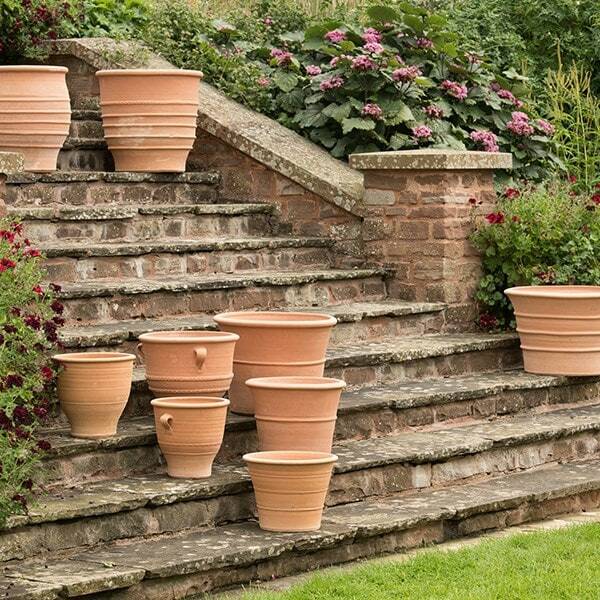 All pots in the Terracotta Pot Company range are eligible for a 50-year frost-proof guarantee. Buy a set of matching feet and register your pot to qualify (details supplied with purchase).